Similar challenges can be found today in many places around the world. 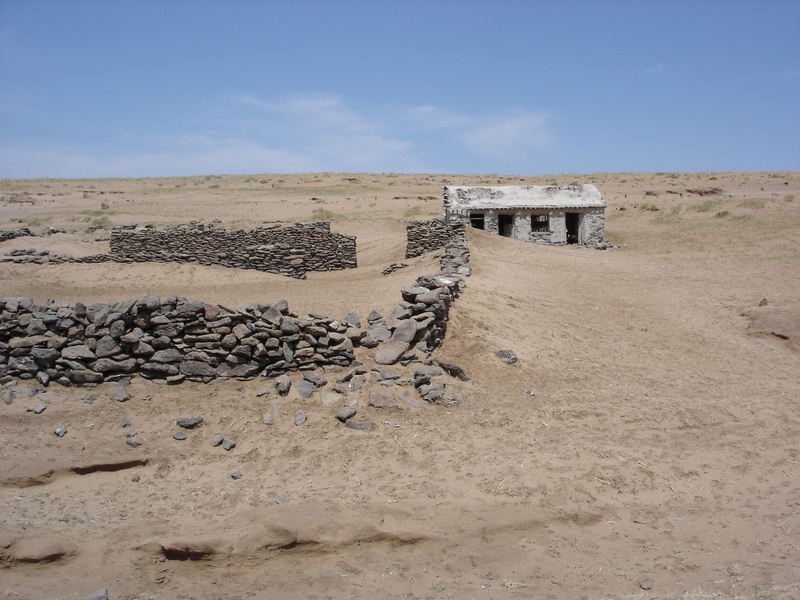 Worldwide, 1877 megatonnes of dust are stirred up by wind erosion every year and this is often due to overexploitation of sensitive dry areas, such as the steppe. 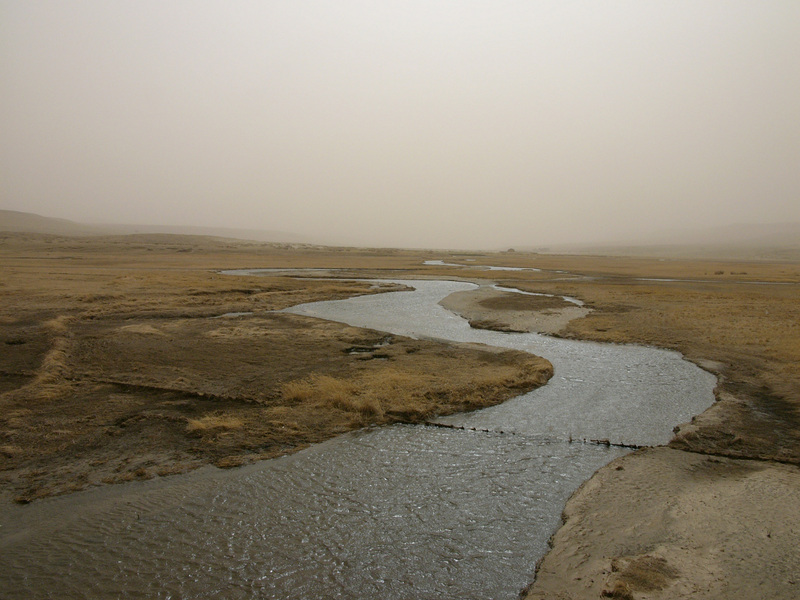 The dust storms of ‘Inner Mongolia’ quickly attracted the attention of the international scientific community. 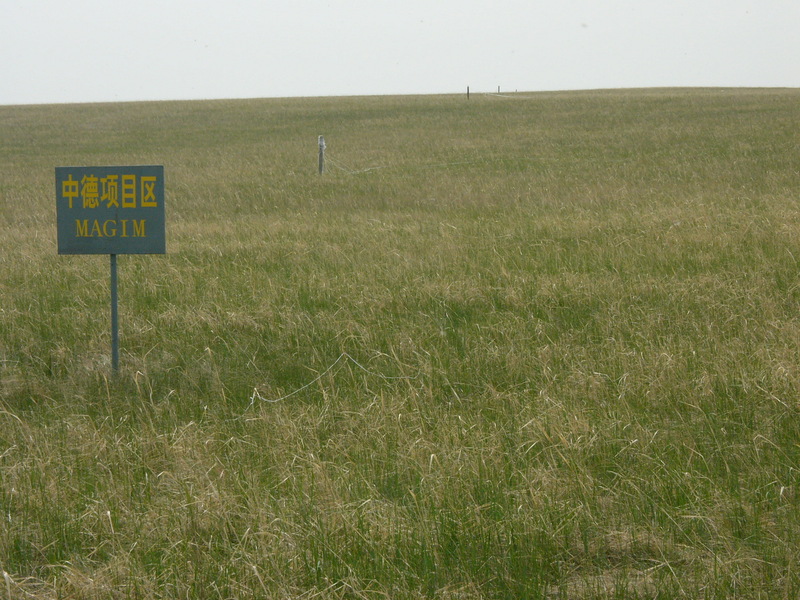 In order to study the influence of intensive livestock breeding, ‘MAGIM’ was launched in 2014 as a German-Chinese joint project funded by the German Research Foundation. 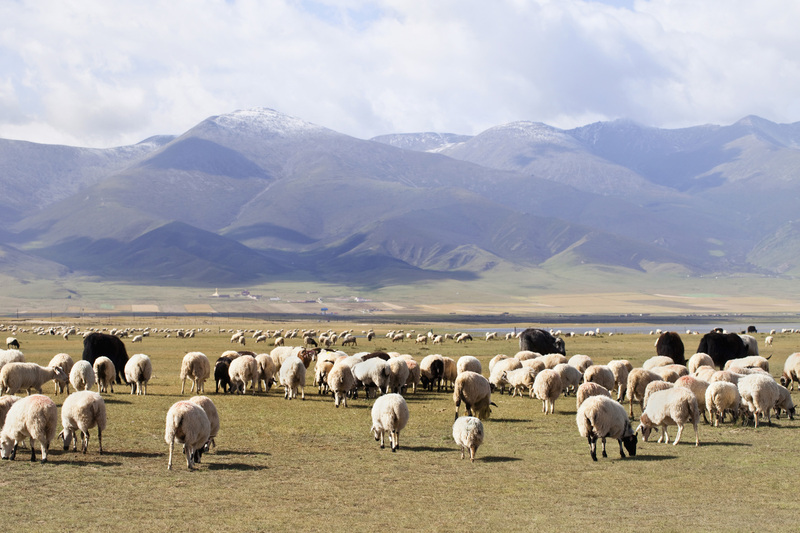 For six years, some 40 researchers from both countries studied various aspects of sheep pasture farming in ten sub-projects. The aspects studied included, for instance, the impact on soil physics, plant growth, species diversity, local climate and hydrologic balance. 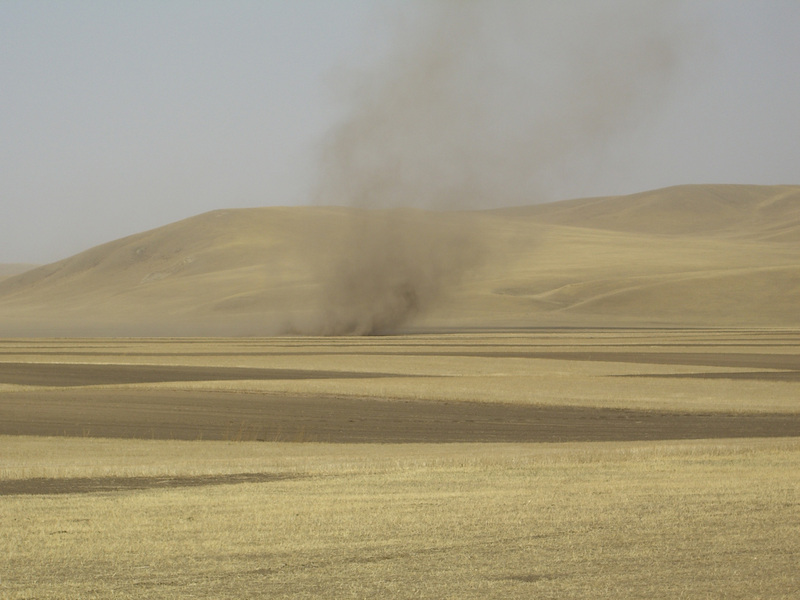 Dr. Carsten Hoffmann from the Leibniz Centre for Agricultural Landscape Research (ZALF) also repeatedly visited the research area measuring more than 500 square kilometres, bringing with him equipment for measuring wind erosion. »In the spring of 2006, I investigated a 147-hectare fallow field surrounded by well-preserved grassland,« reports Hoffmann. »I noticed a high wall of sand on the eastern boundary of the field.​ ​​When the spring storms began, the wall grew visibly larger, as the coarser soil particles that were swirled up got caught on it whilst fine particles flew over the wall and were removed from the field.« His measuring instruments indicated that the resultant loss of soil totals around 136 tonnes per hectare. »To illustrate this, imagine a football field, from which ten truckloads of fertile fine soil is removed during just one spring,« explains Hoffmann. 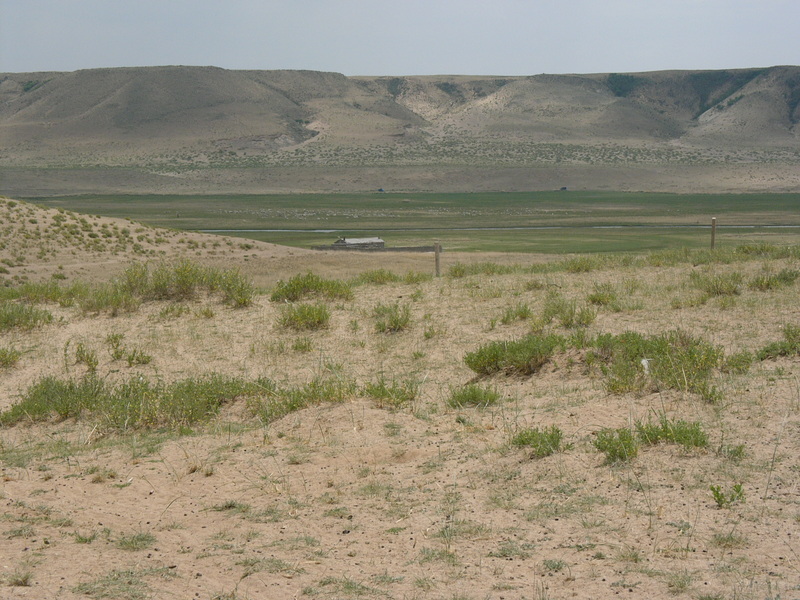 »On the adjacent grassy pasture, we measured average dust emissions of just up to 2.5 tonnes per hectare.« However, the values increased with increasing grazing intensity. Highly stressed areas already showed loss rates of a critical 5 tonnes per hectare, which makes them ‘hot spots’ for dust emissions in addition to arable land. 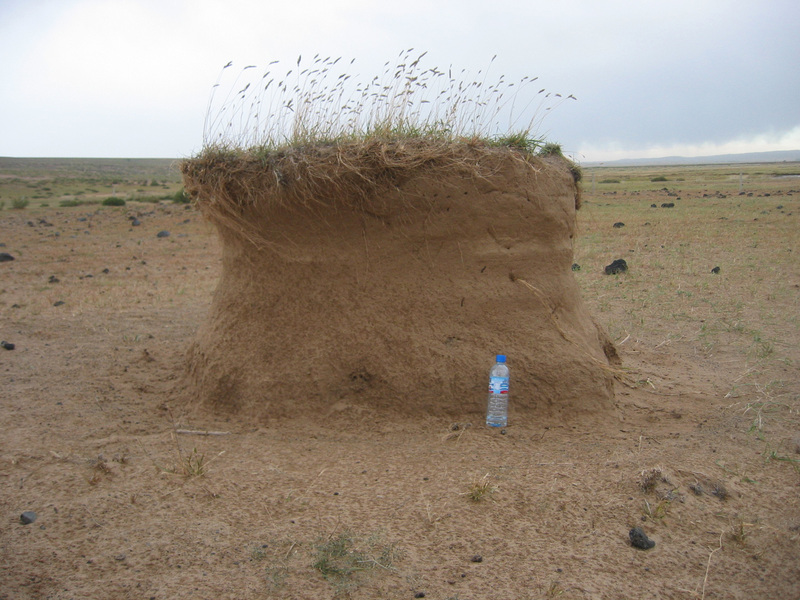 According to Hoffmann, this strategy can help to prevent further degradation of the grassland. All that remains now is to convince local stakeholders of a new folk saying: Counting sheep against dust storms.